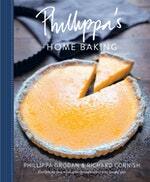 In this inspiring and generous book, written with Richard Cornish, Phillippa shares more than 140 reliable recipes from Australia, New Zealand and beyond, gathered from family, friends and her travels. What’s more, she hands on her precious baking wisdom, from baker to baker, to guarantee you’ll enjoy all the rewards of successful home baking for your loved ones. 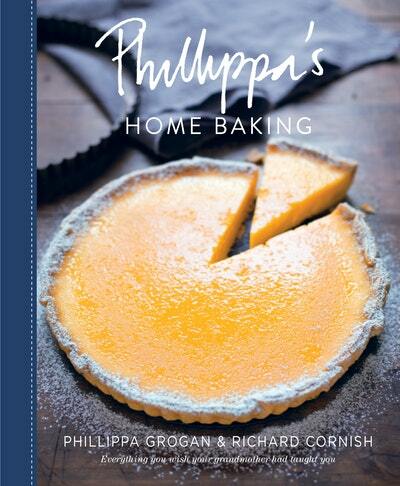 Be the first to find out about Phillippa Grogan.